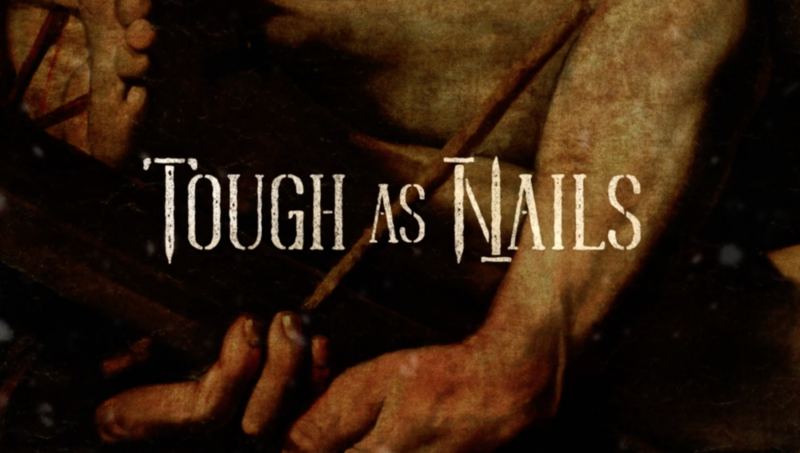 From Series: "Tough as Nails"
towards Easter we remind ourselves that the faith of Jesus' early followers was characterised by fearlessness, confidence in Jesus, and love for others. But, like blunt nails driven in by a hammer, they felt the pain of the blows by those who were offended by their words and lifestyle – much in the same way Jesus offended others. More From "Tough as Nails"